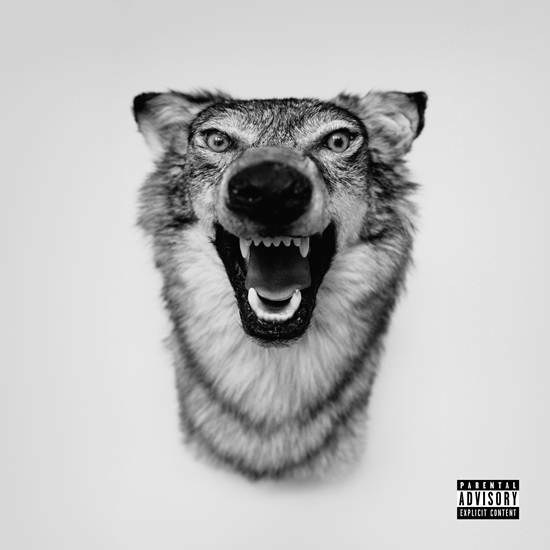 Yelawolf teams up with his Shady Records boss Eminem on his new song titled “Best Friend“. The new song which will feature on the upcoming “Love Story” album sees Yelawolf singing throughout the song. Eminem accompanies him by delivering a very typical post-Encore shouting verse.